Two senior journalists who left their roles on a Midlands daily in separate management shake-ups have teamed up in a new magazine venture. Sarah-Jane Smith was editor of the Shropshire Star for ten years before making way for Keith Harrison in July 2011. Now she has teamed up with her former deputy Jon Simcock, who himself left the paper after being overlooked for the editor’s chair when Keith switched to the Express & Star last year. 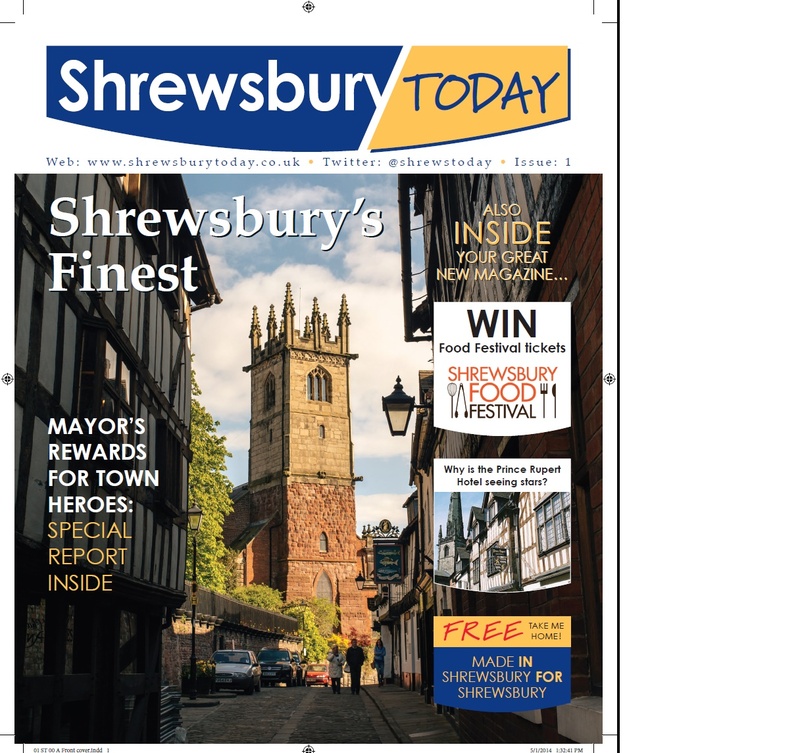 The duo are launching a new 60-page glossy magazine for the county town of Shrewsbury which will hit the streets later this week. 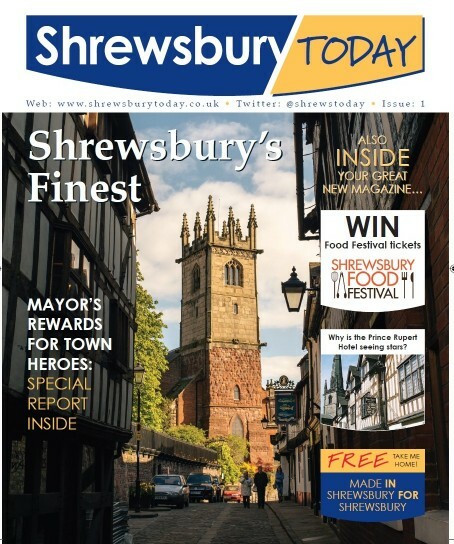 Up to 10,000 copies of Shrewsbury Today are to be distributed in the town centre and selected estates and villages on Thursday. Sarah-Jane will be publisher of the new bi-monthly title while Jon has taken on the role of editor. Said Jon: “We all know that Shrewsbury is an absolutely fabulous town with a real can-do attitude. Our magazine will reflect that by combining exclusive news coverage with in-depth analysis of the town’s big issues, the best coverage of lifestyle issues and comprehensive listings of everything going on in town. Added Sarah-Jane: “Jon and I have worked together for many years trying to ensure that Shrewsbury receives the special media coverage we both believe it deserves. The title will be supported by a website – www.shrewsburytoday.co.uk – and a twitter feed @shrewstoday. Jon was deputy editor of the Shropshire Star for 12 years until 2013. Sarah-Jane spent 32 years with the Star’s publisher Midlands News Association including ten as the Star’s editor. There will be many old MNA staff hoping Sarah-Jane and Jon succeed in their venture and offering all the help they can to make sure they do. Delighted to see SJS putting her head back above the media parapet. All the very best of everything to Sarah-Jane and Jon. They are both excellent journalists very shabbily treated by MNA. I’m sure ‘Shrewsbury Today’ will be a great success. Let me know if you need a freelancer to support you in advertising revenue.